Top may not be removed. This is standard rental practice on the island. NOT recommended for 4 passengers! The largest 5-passenger SUV with the roomiest rear seat and ample cargo room. The 3rd-row seat splits make these vehicles optimum for 6 passengers while still having some cargo room. 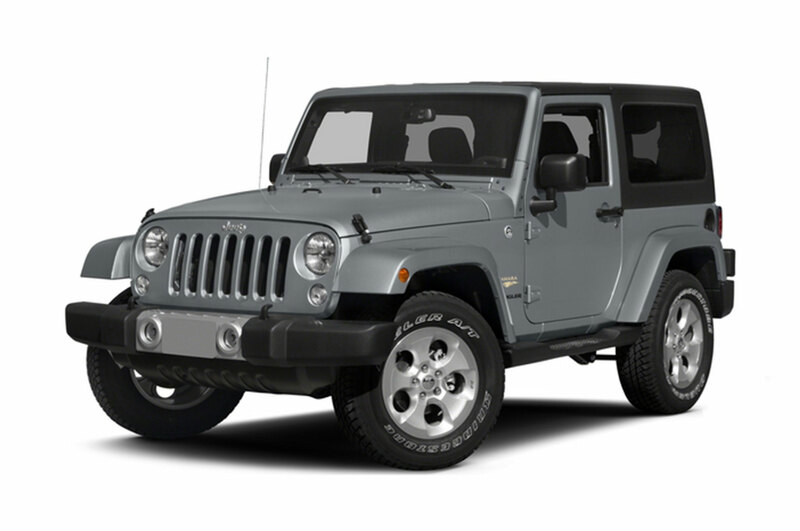 Five passengers will find more cargo room & a roomier 2nd-row seat with the 4-door Jeep Wrangler Unlimited. Currently, our dealer supplies Dodge Durangos for fleet sales but that is subject to change. We may supply a Nissan Pathfinder or other equivalent 7-passenger SUV. If you have 7 passengers AND luggage, it is recommended to rent two vehicles. This vehicle WILL NOT hold 7 passengers AND luggage.